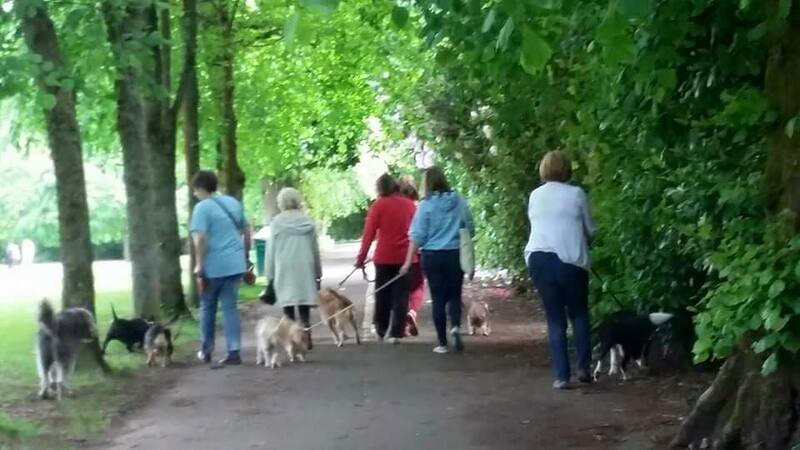 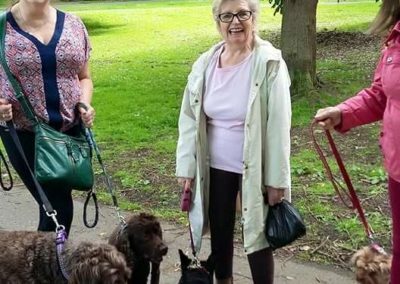 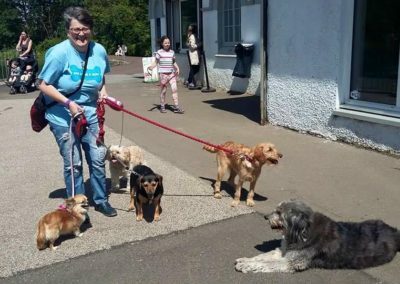 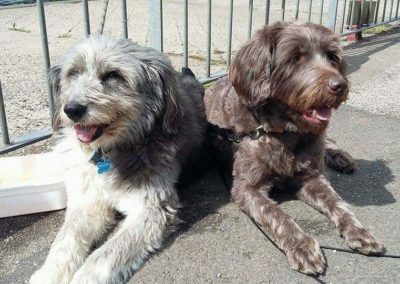 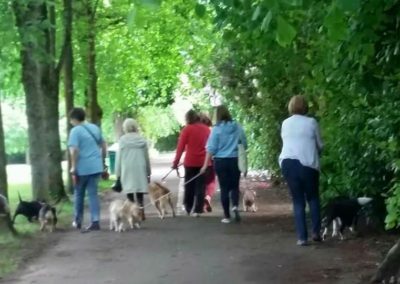 We would like to reach more retired people in our area and offer companionship, via dogs, and SO we are holding fortnightly Group Dog Walks! 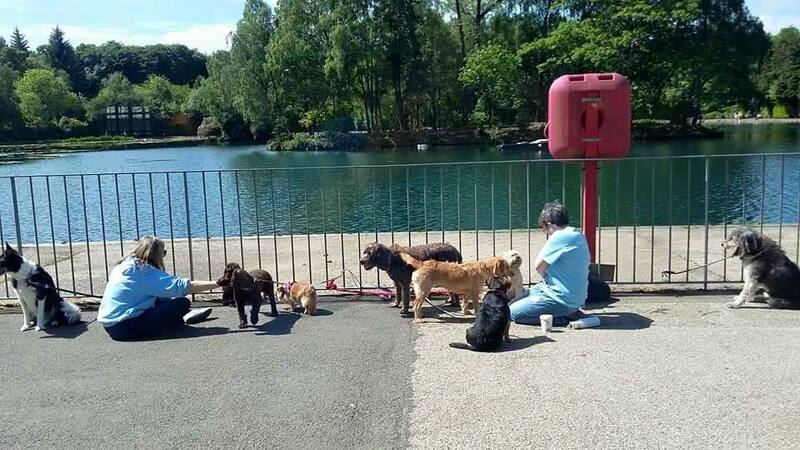 Then this is the group for them!! 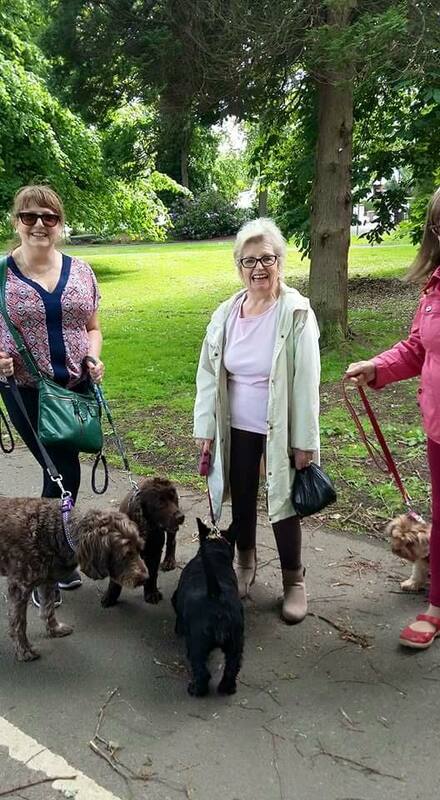 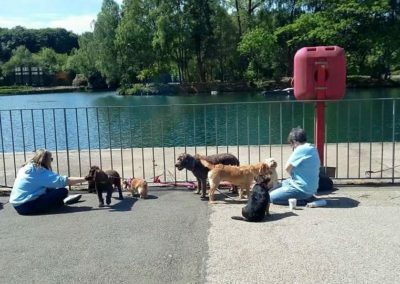 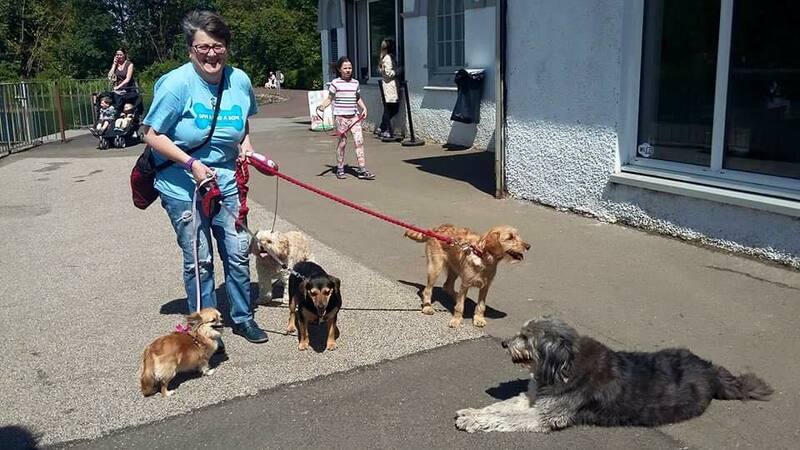 The Group Dog Walks take place every two weeks at Queens Park. 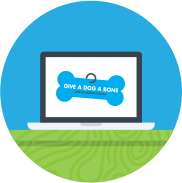 Please email louise@giveadogabone.net for dates and to take part! 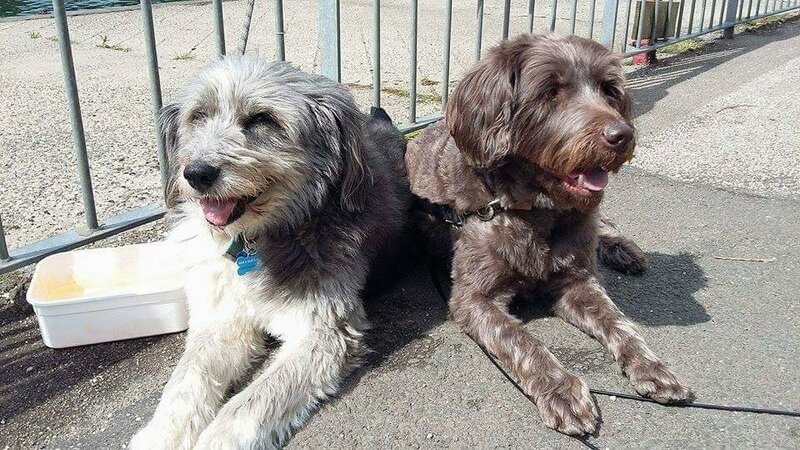 Come along and meet Max and Cooper ❤️.